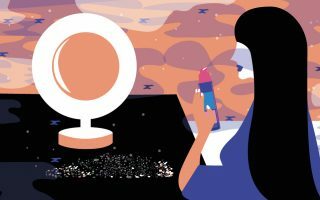 Estee Lauder has been a leading name in beauty for decades, with products like their Double Wear Foundation earning cult status among beauty bloggers as well as international publications and magazines. So today, we’re going to be taking an up close and personal look at another one of their fan-favorite products, the Estee Lauder Perfectionist CP+R Wrinkle Lifting/Firming Serum as well as their Perfection Pro Serum. These products work to diminish the appearance of fine lines, wrinkles and deeper set creases to give a more youthful looking appearance overall. So without further adieu, let’s get started! Who Is the Estee Lauder Perfectionist Lifting/Firming Serum For? The Estee Lauder Perfectionist CP+R Wrinkle Lifting/Firming Serum is for those who are looking to up their anti-aging skincare game. 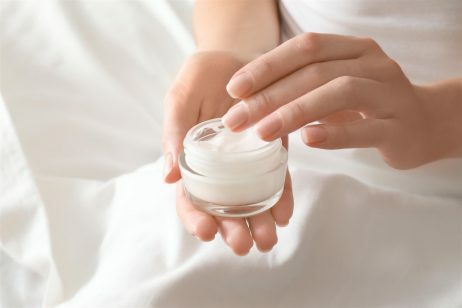 Because of this, the product is recommended mostly for those who are currently have fine lines or wrinkles, as well as those who are trying to prevent signs of premature aging. The Estee Lauder Perfectionist Lifting & Firming Serum is designed to be used predominantly as an anti-aging serum. This serum targets lines and wrinkles, while also targeting uneven skin to reveal a smoother, more toned appearance. But how does this range actually work, and what makes it so unique? The Perfectionist range from Estee Lauder actually contains quite a few products including their makeup range which includes the Youth-Infusing Perfectionist Foundation, the Perfectionist Serum Compact and the Perfectionist Set + Highlight Duo. But, their most popular products from the range are their skincare products, which include the Original Perfectionist Lifting & Firming Serum and the Perfectionist Pro Serum and Eye Cream. 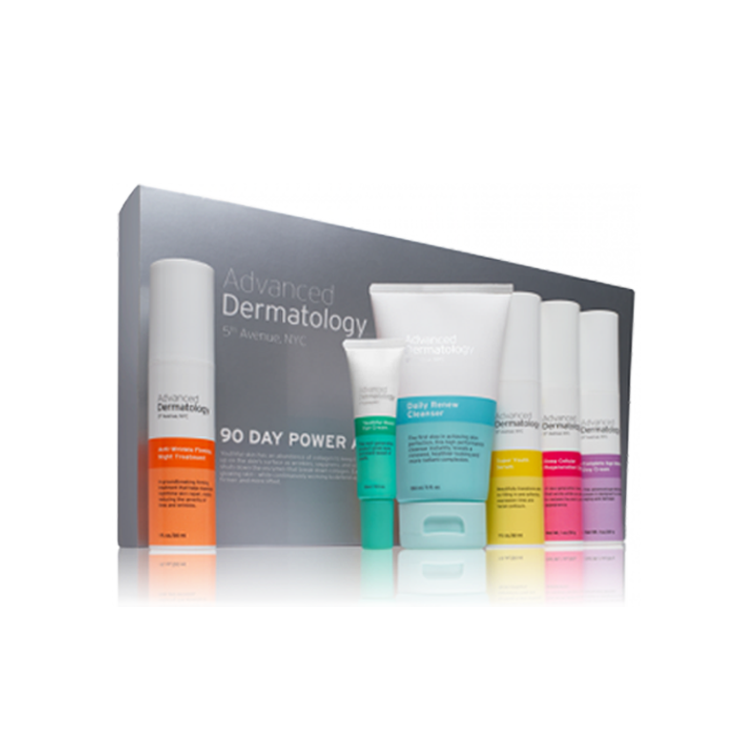 Looking first at their original Perfectionist Serum, these product features their CPR-75 Technology. According to the brand, this technology has been proven to double your skin’s natural ability to produce collagen. As we age, collagen and elastin production slows down, which can lead to deeper creases, more apparent wrinkles and an overall increase in fine lines. Based on in vitro testing of the CPR-75 technology after one week, skin looked plump, firm and supple. In comparison to the Perfectionist Serum, the Perfection Pro uses AHA’s and peptides to create a more youthful and lifted look. This formula gently exfoliates the skin while hexapeptides help to rebuild the skin. Peptides are often the unsung hero in anti-aging skincare, since unlike more potent actives, they work continuously over a long period of time to improve your skin. Together, these two ingredients refine and smooth the surface of your skin. Looking at the skincare products within the perfectionist range, each option offers a handful of unique active ingredients to help you create an anti-aging focused skincare routine. Starting off with the original Perfectionist CP+R Lifting/Firming Serum, this product uses a patented technology in order to deliver smoother, more youthful looking skin. This product is also known as Estee Lauder’s most effective wrinkle-fighting serum, so if you’re no stranger to anti-aging products, this is your best bet. When it comes to ingredients, this formula starts out with a base of dimethicone, water, polysilicone-11, Hdi/Trimethylol hexyllactone crosspolymer and silica. Unfortunately, this base can be a problem for some, as dimethicone is the first ingredient, which can potentially be an irritant for some. This is especially true if you know if you have a known sensitivity to silicones in general, as there are two additional silicone-based ingredients in the base alone. On a more positive note however, the active ingredients within this formula are incredibly unique, and have been rigorously tested for their efficacy. 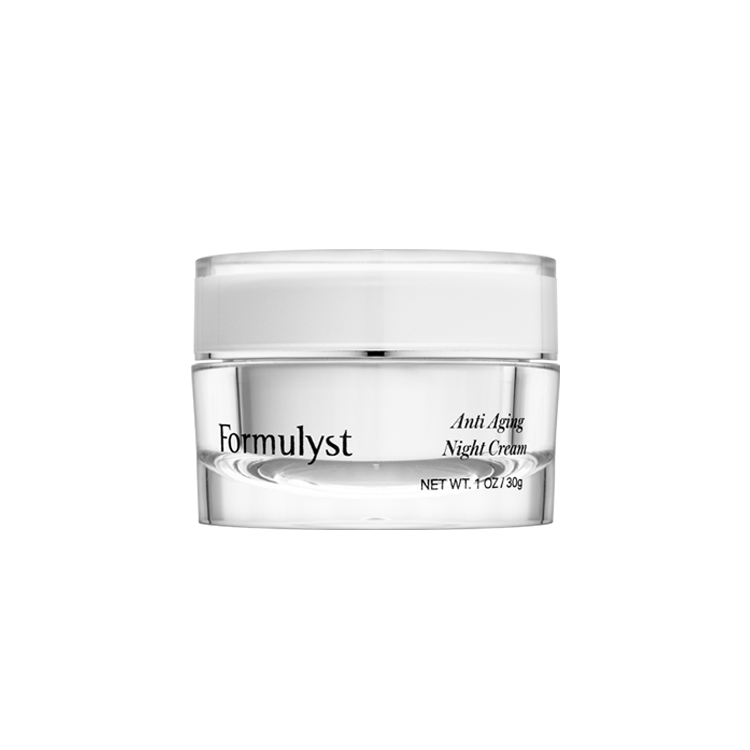 The center of this formula is their CPR-75 Technology which, based on in vitro testing, was proven to double skin’s natural collagen production. In addition to the CPR-75 technology, some of the other active ingredients includes several botanical extracts including St. Paul’s wort, clary, matricaria flower and lady’s thistle. Moving on to the Perfectionist Pro Serum, this serum actually acts as more of a two in one product. The formula contains AHA’s in the form of fruit acids and lactic acid, as well hexapeptide-8, which is a rebuilding peptide that was custom designed by Estee Lauder to penetrate quickly and boost the production of collagen and elastin. But these aren’t the only notable ingredients in this formula. The Perfectionist Pro Serum also contains many of the same botanical extracts we saw in the original Perfectionist Serum, plus additional ingredients including hyaluronic acid and caffeine. Do keep in mind those, silicone is featured heavily in the base of this formula, so if you are sensitive to silicones, this may not be the range for you. Both serums can be used at the same point in your skincare routine, so you can alternate between the two if you find that you like both formula. The original CP+R Perfectionist Serum can be used morning and night, but since their Perfectionist Pro Serum contains AHA’s, we recommend using this serum once a day, preferably in the evening, along with sun protection during the day. Both formulas from the Estee Lauder Perfectionist range have an overall rating on 4.7 out of 5 on the brand’s website, but the original Perfectionist CP+R Wrinkle Lifting/Firming Serum has many more reviews to go off of. While the Perfectionist Pro Serum has 88 reviews, the Perfectionist CP+R Wrinkle Lifting/Firming Serum has over 630. Some of the most common feedback that we saw for both serums was that reviewers loved the texture and application of these serums, and felt that their fine lines and wrinkles appeared softer and smoother over time. But we’d love to hear from you! Have you tried anything from the Perfectionist range? Let us know in the comments section down below! I just turned 69 and no one believes it! I started using Estee Lauder Day Wear products in my 30’s and loved how smoothe it made my skin. Before then I always thought I had a dry, rough and uneven complexion. Into my early 40’s I indulged in weekend tanning next to my pool, until that one fateful day when I noticed the first crows feet! That was it for me and I headed straight to the Estee Lauder counter at Macys for the perfect anti-aging products, and I have been using Estee Lauder Perfectionist ever since. I love that technology advances continually improve these products. Women often compliment me on my wrinkle-free complexion and can’t believe I’m over 55. I believe 100% in Estee Lauder’s anti-aging products – I’m proof!